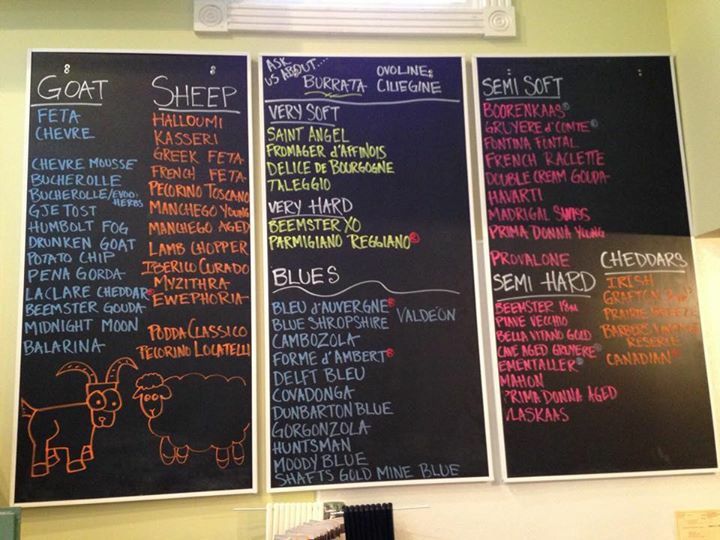 Now shipping select cheeses. Order yours today! 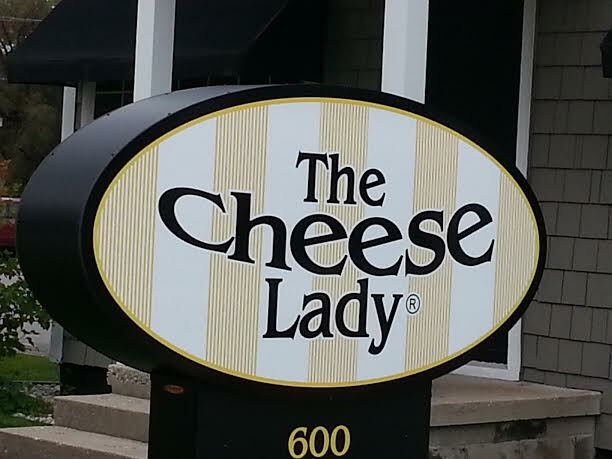 Welcome to The Cheese Lady Traverse City! 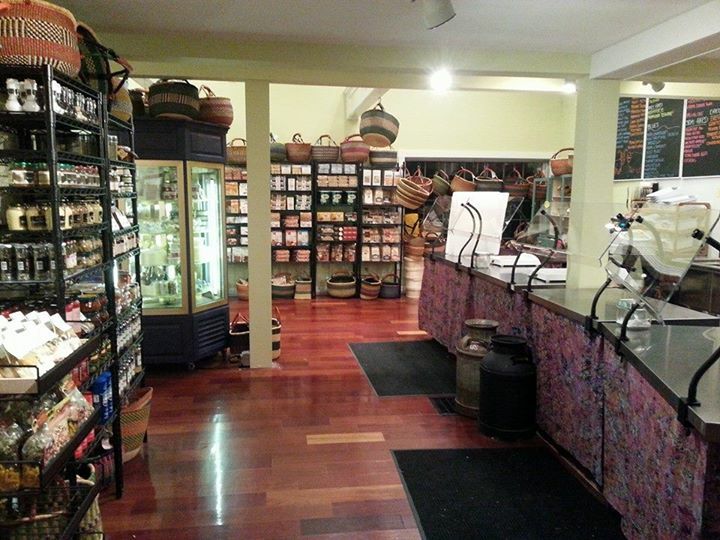 The Cheese Lady is located on the west end of Front Street in downtown Traverse City, Michigan. Our location and area of downtown is described by many as the “foodie area” with many specialty markets within a couple of blocks – including Mary’s Kitchen Port, Traverse City Pie Company and Burritt’s, all food icons in this city. We are so thrilled to be serving T.C. along with these other great local businesses. To find us, look for a big grey house with a bright yellow Cheese Lady sign in the front yard next to the CVS parking lot. My passion with cheese started when I found myself moonlighting at my nieces Cheese Lady Cheese shop a couple of times a month and instantly found myself enamored with the uniqueness of The Cheese Lady concept and philosophy – specifically where cheese tastings are encouraged so you are walking out the door with cheese you know you love! My daughter Kim has joined me in this new venture and is our store manager. She has an abundance of cheese knowledge and also spends much of her free time learning more and sharing her new found knowledge with our staff. I believe much of the early positive reception since opening our doors in early October 2014 is because of the increasing interest in artisan foods – quality foods that come with a good story or rich history as our cheeses do. 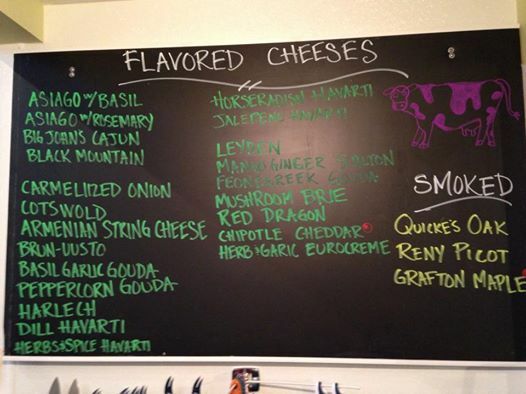 We also have a staff of cheese mongers who are passionate about cheese. You see that cheese love every day at the shop. Our mission is to offer the best customer service, share little known cheese facts and make sure everyone leaves The Cheese Lady with something they will truly enjoy eating and sharing. My greatest joy as a new business owner is when I am complimented by customers on a knowledgeable staff, great customer service and bringing our passion and The Cheese Lady “try it before you buy it” concept to town. 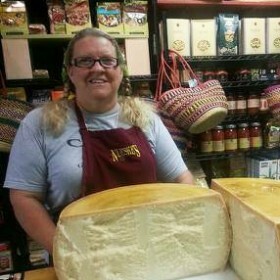 Signup for The Cheese Lady of Traverse City's newsletter. "Oh so good. CHEESE OF THE MONTH for April is Cremeux de Bourgogne from France. A rich and creamy brie. Come get it while it last. 25% off. #tri..."
Use the form to send The Cheese Lady of Traverse City a message.